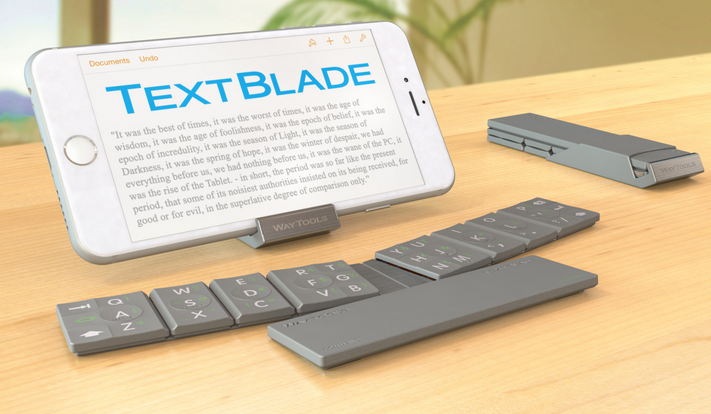 Meet the TextBlade: an innovative solution designed to help you type on your iPhone 6 on the go more easily. 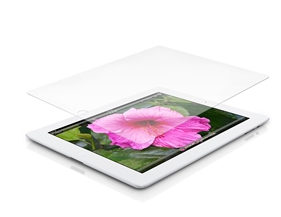 It weighs 1.5 ounces and is quite compact. The device fits in your pocket but is ready to serve when you need to type long texts. This slim, full QWERTY device provides you with desktop finger-spacing and a convenient typing experience. 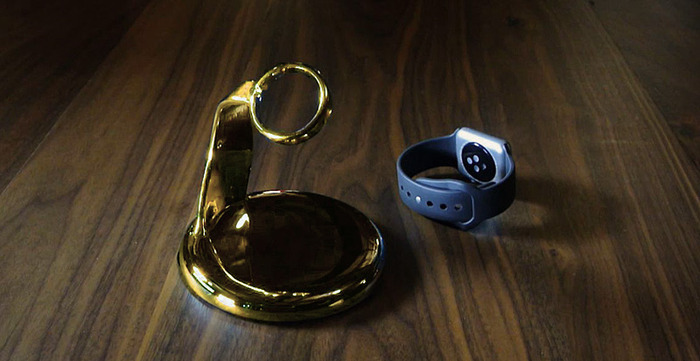 The device has a battery that lasts for a month. You can recharge it using any USB port. The TextBlade keyboard looks quite stylish and works with tablets and smartphones. It will set you back $99 at this time.